Today we’re announcing some really exciting news for Avalanche Creative. Read on for more information. We’re going to start paying people to let us build them a new website. Yup. You heard that right. We’ve had enough of mediocre websites that run slow, can’t be found on the search engines… you name it! We’re so peeved (and I don’t toss that word out lightly) about the junk that’s out there that we’re going to make people an offer they can’t refuse. Have you ever asked yourself, “Self, how do I measure the return on investment of a new website?” – We help people determine this all the time, but, sometimes it gets really involved and you can’t be sure there will be a return. Now that we’re going to start paying our customers, you’ll get a return on day one! How great is that!? It’s a no-brainer, really. To be honest. When we were talking about doing this, not one person thought it was a good idea. Investors, banks, my parents. Even my dog looked at my inquisitively. But, we decided all the naysayers were just fueling the fire – the passion – we have to develop the web. It’s still the Wild West on the World Wide Web and there’s gold in them hills! We’re pretty confident that if we pay people to let us build their new site and they see results from it then maybe they’ll start paying us back! It’s a gamble, but hey, all life is a game of luck, right? Get Your Free Paid Website Today! 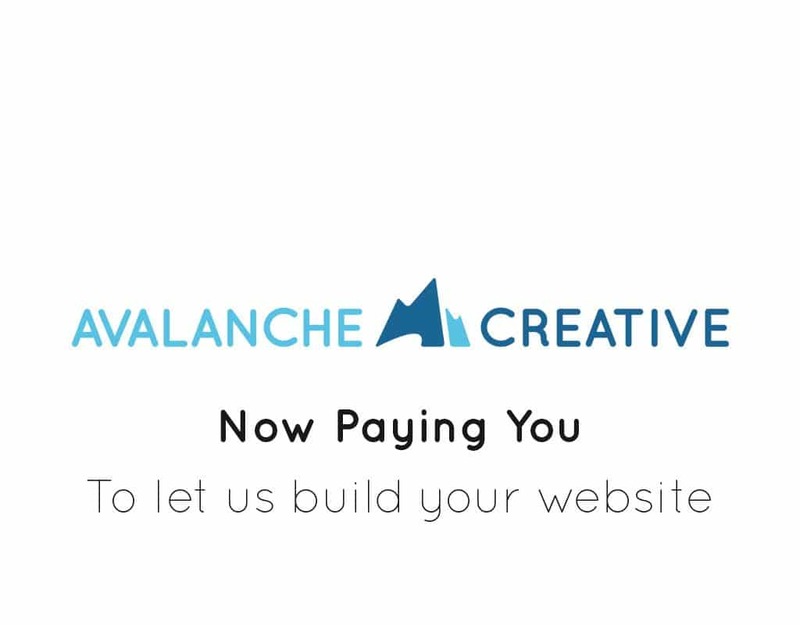 Interested in having us pay for your new website? Just contact us and let us know. We’re only accepting so many of these for 2019, though, and since we are publishing this on April 1, 2019, we expect a lot of inquires. Act fast!